You are currently browsing the tag archive for the ‘Richard Osborne’ tag. 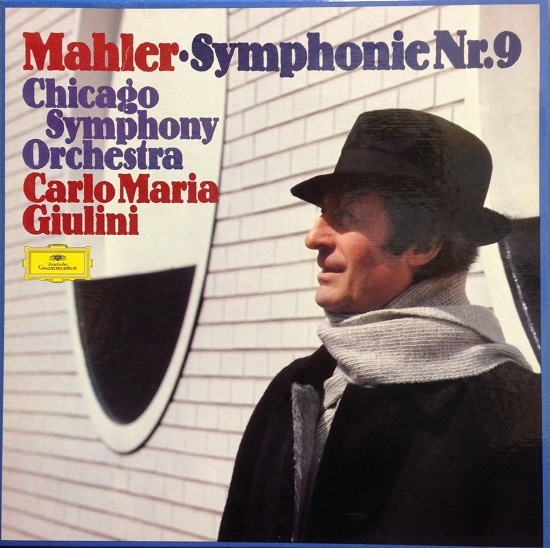 Sir Georg Solti first led the Chicago Symphony Orchestra in Mahler’s Ninth Symphony on subscription concerts at Orchestra Hall in April 1981 and then later that year during a European tour, culminating on September 19, 1981, with that performance at the Royal Festival Hall in London. He and the Orchestra next performed it on a musicians’ pension fund concert on April 28, 1982, and recorded it the following week in Orchestra Hall. Richard Osborne’s review in Gramophone magazine, disagreeing somewhat with Vulliamy, noted: “When Solti conducted Mahler’s Ninth Symphony in London in the autumn of 1981 the critic of The Financial Times observed: ‘Solti obviously knew how this music should go but not why.’ Such a reading would be an evident act of self-parody, for it is to this very theme—the modern world’s nightmarish preoccupation with sensation, spiralling, self-referring and impossible to assuage—that Mahler so fearlessly addresses himself in the symphony’s third movement, the Rondo Burleske. 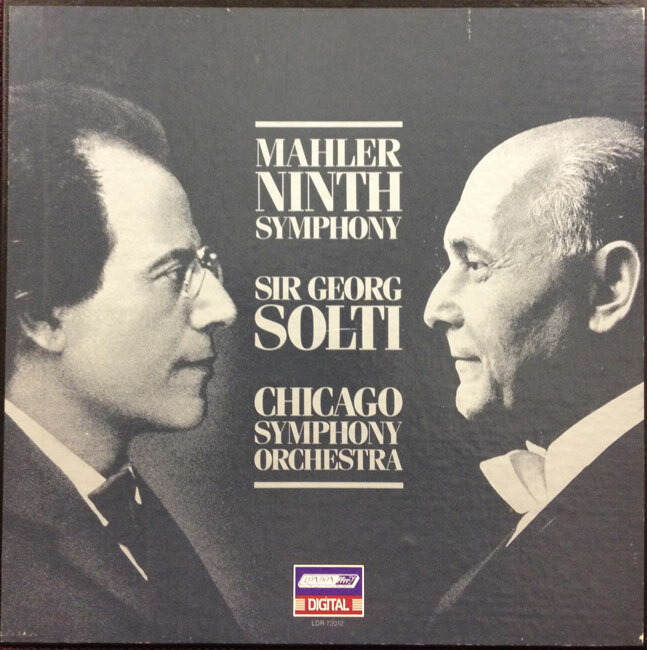 It’s clear, though, from the present recording, made in Orchestra Hall, Chicago in May 1982, that Solti’s sense of the music is a good deal more rooted than it appeared to be amid the unsettling razzmatazz of an end-of-tour London performance. James Mallinson produced the recording, and James Lock was the engineer for London Records. The recording won the 1983 Grammy Awards for Best Orchestral Recording, Best Engineered Recording—Classical, and Best Classical Album from the National Academy of Recording Arts and Sciences. 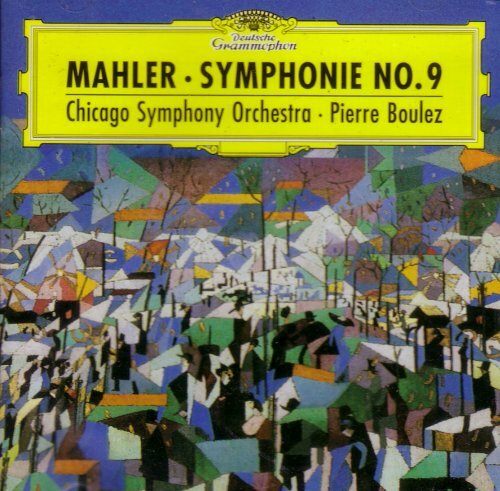 Solti and the Chicago Symphony Orchestra and Chorus dominated that year at the Grammy Awards, also winning for Best Choral Performance (other than opera) for Haydn’s The Creation. Solti also won for Best Opera Recording for Mozart’s Le nozze di Figaro with the London Philharmonic Orchestra.